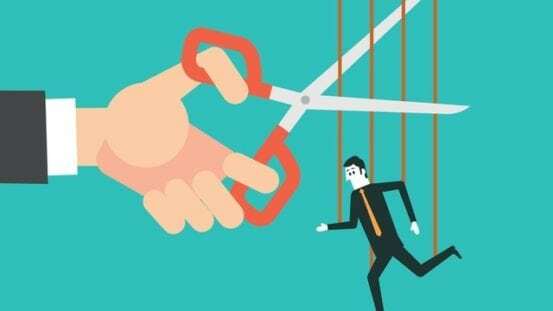 Redundancy takes place when an employee’s role becomes redundant to the requisites of the business in which they are employed, and as a result, they are dismissed by the employer. You’ll normally be entitled to statutory redundancy pay if you’re an employee and you’ve been working for your current employer for 2 years or more. If your employer has an enhanced scheme in place, then they will have to abide by the terms of this scheme. Also, take into consideration that your employer will deduct tax and National Insurance contributions from any wages or holiday pay they owe you. For any dismissal to be fair, your employer has to follow a fair procedure – there has to be a fair process, adequate consultation and consideration of alternative roles. If you believe you have been unfairly dismissed by way of redundancy, you have to have at least two years’ service and any claim must be made within three months less one day of the date of your dismissal. You will also have to start a procedure known as the Early Conciliation Process via ACAS before you can lodge a claim. I have been made redundant. What can I do? Contact us now to find out your rights when being made redundant. Contact our employment law solicitors now for further redundancy advice and to discuss how we can help you by using our online contact form and we will call you back or you can call our specialist employment law solicitor, Karin Henson directly on 0121 392 7479.